As we like to help you by doing our best, please take a moment to learn about the people who will take care of your moving day very soon.We are a new developing and highly motivated company based in Los Angeles. Our team is the great union of experienced movers, operators, admins and marketing specialists. We all pursue our clients' best interest. It is a priority to accommodate the right expectation for each client.Our clients have a high-paced lifestyle and we value their time. Moving to a new home should not interfere any plans. We got it. Just let us pack your items. You do not need to worry about wrapping and putting everything into the boxes. We can do it for you just the way you would do it yourself. We provide the full moving service from the beginning to the end. All the packing materials and tools are free of charge. We will try to be as fast as possible, so you have time to decorate your new place the way you want it. Established in 2010. The business is owned by an intelligent, motivated and successful woman. The company's goal is to provide the best moving service in California. The main accent is on the customers. Other moving companies have poor customer service and do not want to face it. Here at Bee moving we carry the best moving, packing and customer service. Our team is experienced, professional and passionate. We love what we do and you can see it. Last time I was moving I was blown away with the level of service by Pure moving company and was trying to schedule my move with them again. Unfortunately that was just couple days before the actual move day and they were fully booked. I started to search around for another movers and was able to find just couple companies with some availability for the end of the month. Lucky me I decided to give a shot to Alina's moving company since their prices was very competitive and they didn't have any extras or hidden fees. They explained everything was included in the hourly rate and that made me to go with them.And what a surprise, not just their prices was great and simple, but they did a great job as well. Movers were on time and very professional. They came prepared with the truck fully equipped with blankets, dollies and wrapping materials. Not a single piece was damaged and the final price was almost the same they promised in the beginning. Alina's moving is truly a great company! 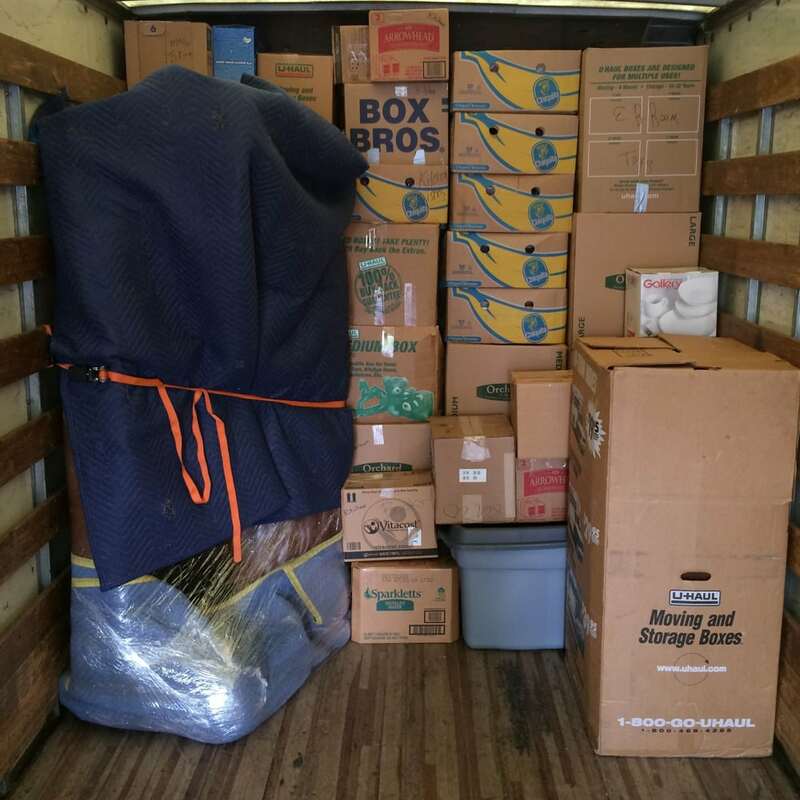 I am glad I chose this moving company to move my two bedroom place from Pasadena to Santa Monica.My move was a bit complicated since I had an extra stop on the way to the destination location in Los Angeles. With Alina's movers though it was not a problem at all since they do not have any surcharges for the extra stops and go just by the hourly rate. I had 4 movers for my move, Steve and his team are incredible! They all were very friendly and cautious of all details. I had a bit of musical equipment that needed to be handled with extra care and the movers really did a great job of wrapping it in bubble wrap and putting extra layers just to be safe. My whole career was in that equipment so I was stressing a little if something would break but Alina's movers calmed me down and said that everything will be fine and they will take really good care of it. And they stood their word!All my belongings were safely moved to my new 1 bedroom apartment on the 3rd floor. Using the stairs was not an obstacle for the movers since there 4 of them working at the same time. 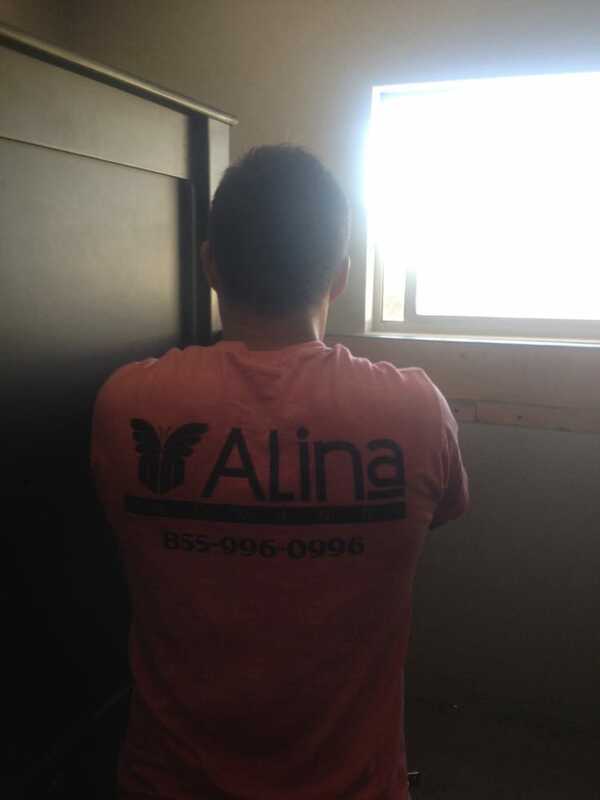 My move in process was really quick!To sum it up, no complaints at all, I am completely satisfied with the move and would hire Alina'a movers again! Glad to use again. Great moving service, as always. Guys covered the furniture and watched the walls. No scratches, kind and clean team. Highly recommended! We used Alina's Moving for our move on 10/12/16 and were very happy. I called about a month before the move and was able to schedule easily. They had me fill out the form online and emailed me a confirmation. They answered all of my questions timely and thoroughly. We were scheduled to have them arrive between 8-10am. I requested they come closer to 10am and they did. They came with a truck plenty big for all of our stuff (they called the day before to get an idea of how much we had.) 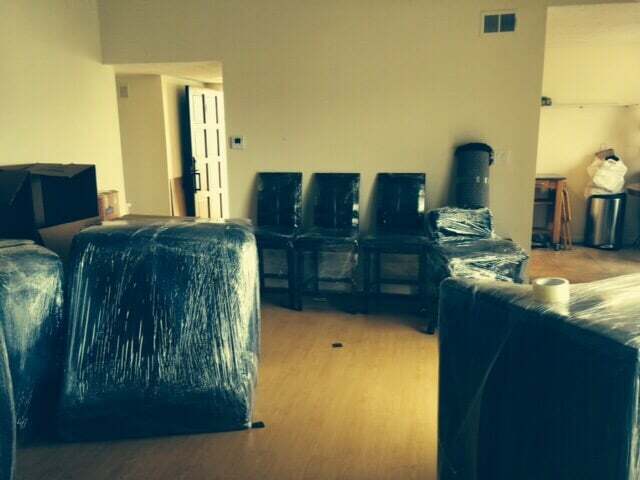 They also had unlimited plastic wrap for our furniture that they used (although we did most ourself. If you want movers to finish in a certain amount of time, a great tip is to do as much as you can yourself. 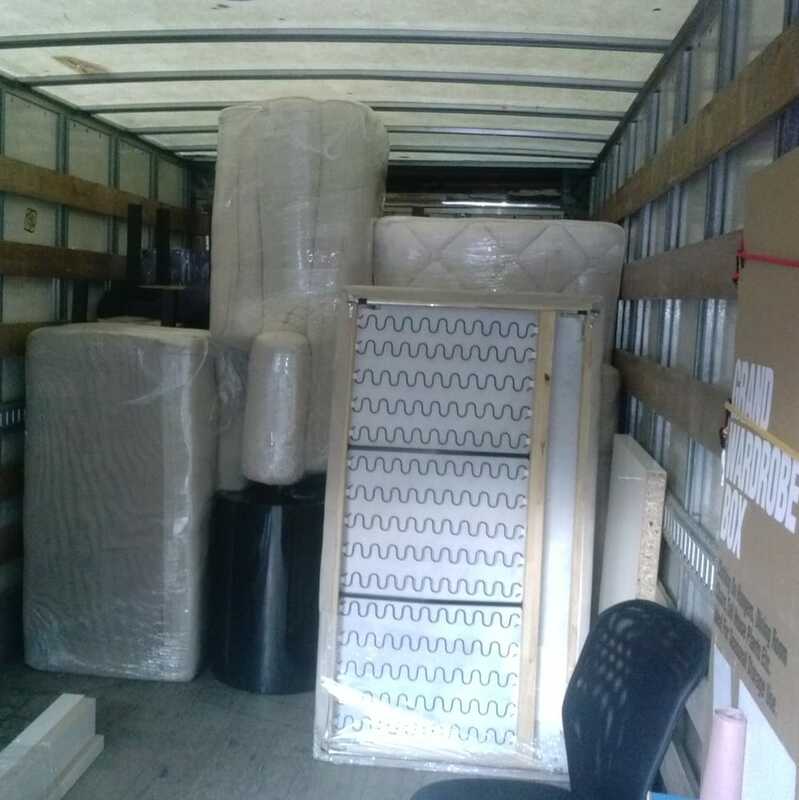 Wrap/blanket furniture and TV's, stack boxes all in one place,as they go on the truck first, and make sure you, your kids, and pets are out of their way!) They had the move done in just over 3 hours. They were kind, respectful, friendly, efficient, and fast. We are EXTREMELY pleased that we found this company and would recommend them to any of our family and friends (or all of you Yelpers!) for your move.Be sure to tip each guy individually! Each one worked extremely hard and (we felt) deserved to personally be recognized for their hard work. Moving is not for the faint of heart! 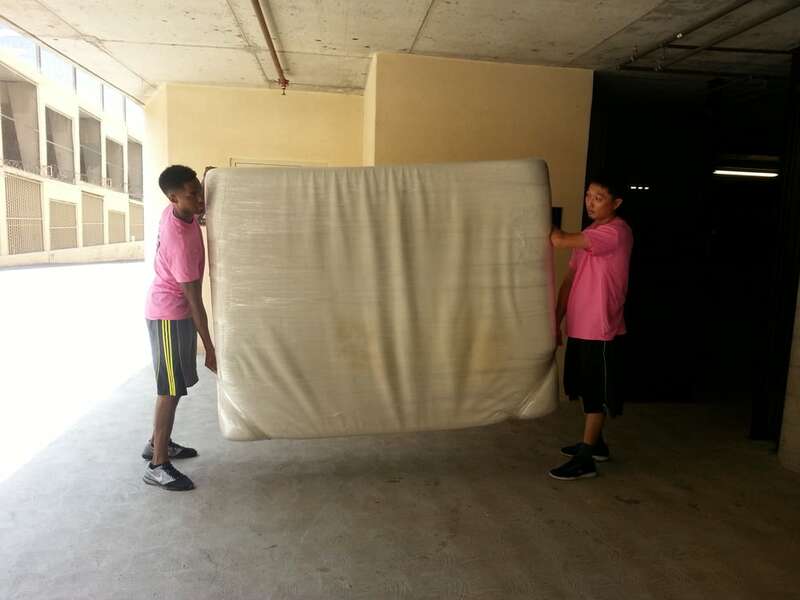 Shout out to our movers - Dimitry, Salva, and Anton! You all were awesome! Keep up the hard work and friendly customer service. You are running a wonderful company.